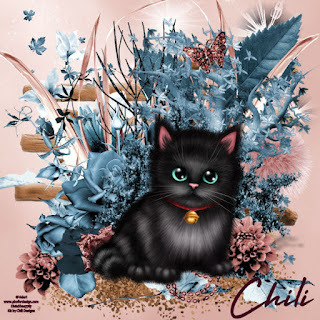 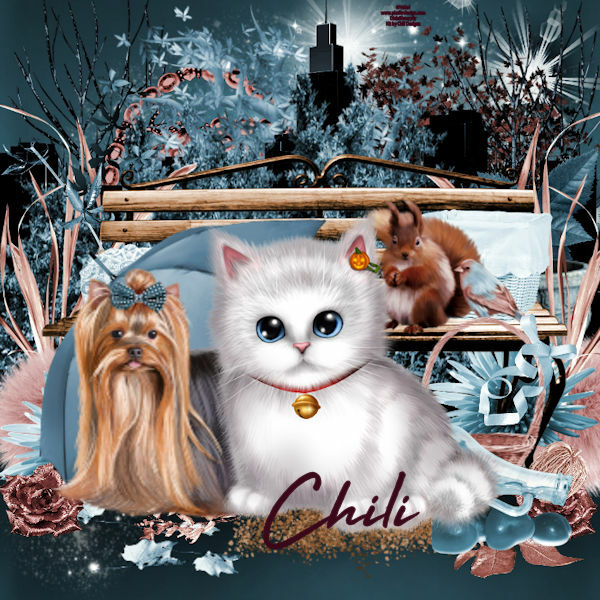 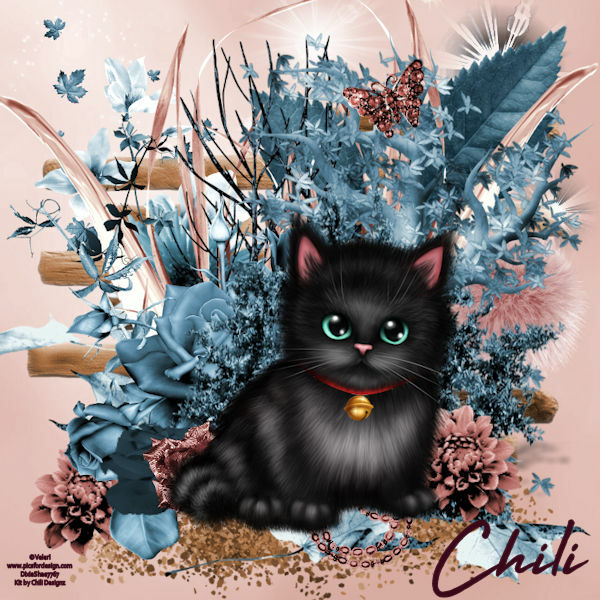 Cute Autumn by Chili Designz is a beautiful scrap kit filled with blue, shades of brown & pink with a hint of white. 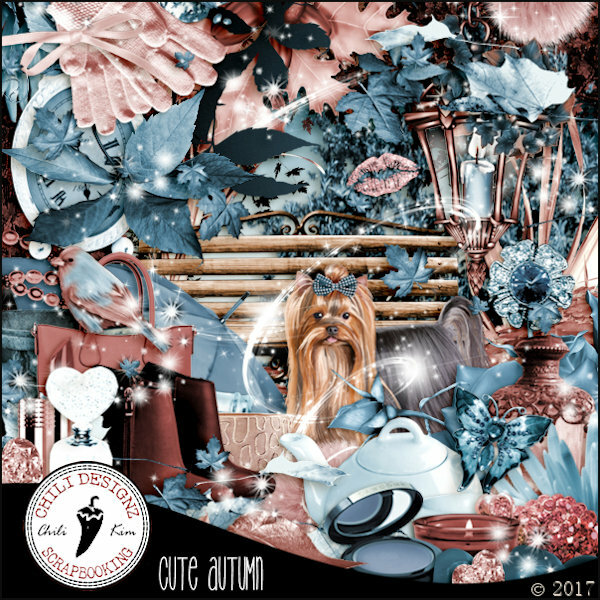 Cute Autumn is an S&Co Exclusive matching Kit for the gorgeous tube Cute Autumn by Artist Danny Lee; however, you may use any tube of your choosing. 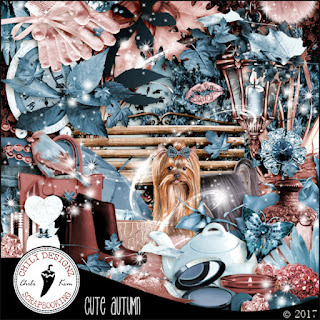 You can purchase Cute Autumn HERE.